I found this store in yaletown that has a great selection of modern furniture and designs. 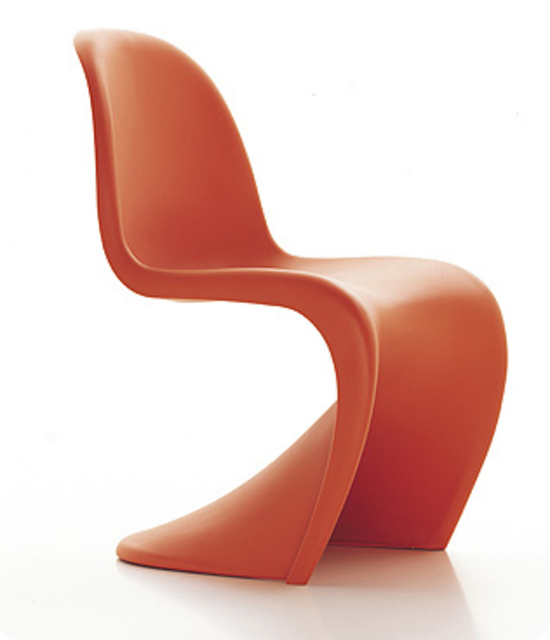 I bought the Panton Chair (which is also available in kid sizes). They also carry children's clothes and toys. What's nice is that they bring in products from all over the world and have some really unique pieces from Japan, Sweden, Finland, Italy, etc. I think it's an excellent store to buy something different for the house or for gifts!